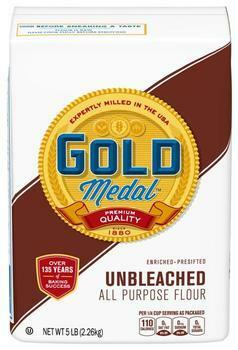 General Mills is recalling five-pound bags of Gold Medal Unbleached Flour with a better if used by date of April 20, 2020. There have been no direct consumer reports of confirmed illnesses related to this product. Customers who purchased the recalled product should dispose of it and contact General Mills consumer relations at (800) 230-8103 or online at www.generalmills.com/flour.